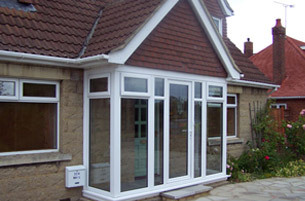 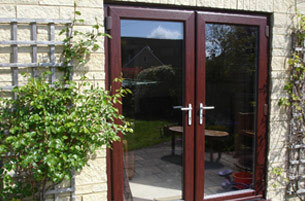 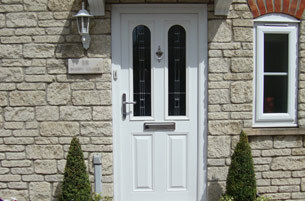 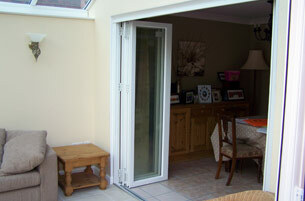 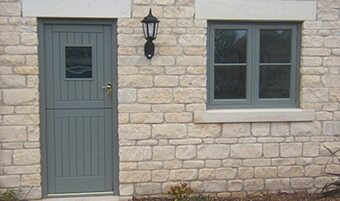 Devizes Conservatories and Windows supplies and installs a range of doors that add style and elegance to your home. 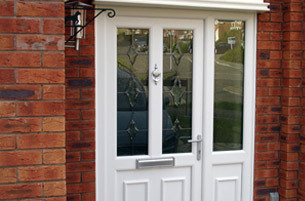 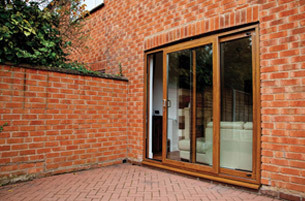 All our doors are manufactured using the highest quality materials and processes. 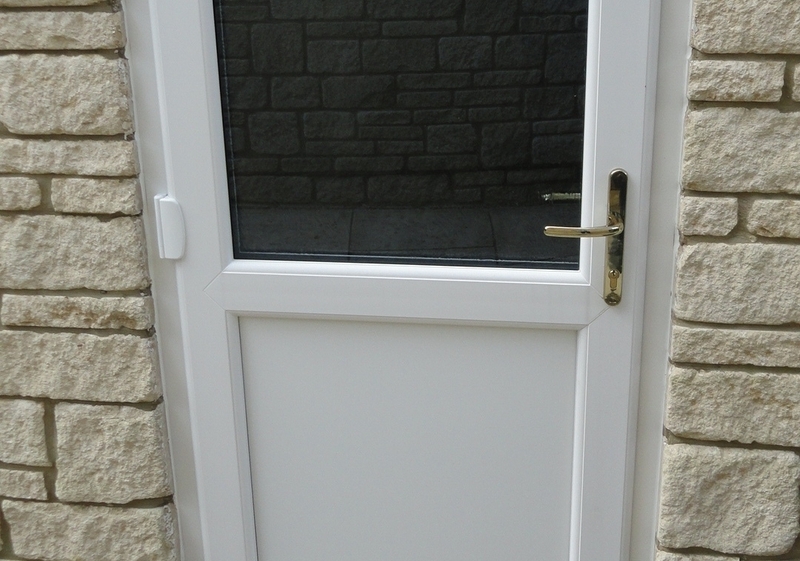 We also fit high security hardware and door furniture as standard to give you peace of mind.